Hello and welcome to exampundit. 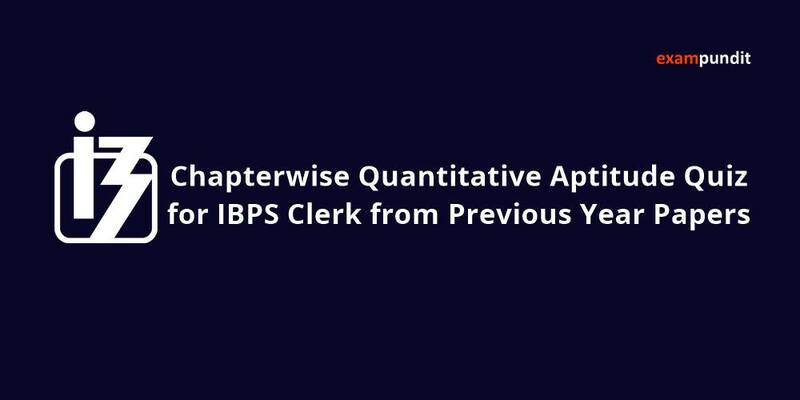 Here is a set of Chapterwise Quantitative Aptitude Quiz from Previous Paper for IBPS Clerk 2017 based on Time, Speed & Distance. km/hr. Another train starts from B at 9 a.m. and travels towards A at 75 km/hr.